Did you know that being a member of the IMS Global Learning Consortium distinguishes a learning management system (LMS)? If an LMS is affiliated with the IMS Global Learning Consortium, it is a quality eLearning system that was designed with the highest standards of performance in mind. This explains why consumers should seek a social LMS that is affiliated with IMS Global. If you’re wondering what the IMS Global Learning Consortium is, why it sets an LMS apart from the competition, and how it benefits a learning management system, you’re not alone. We know that these terms can seem foreign, and we want to help you understand what they mean. Read on to learn what the IMS Global Learning Consortium is and how an LMS’s affiliation with it ensures that a learning management system stays on the cutting edge of learning technology. 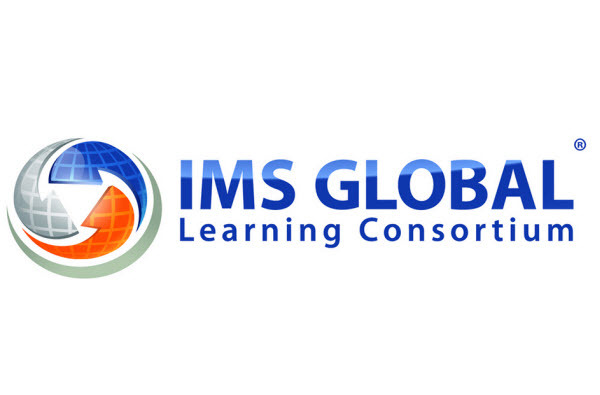 What is the IMS Global Learning Consortium? IMS Global stated, “IMS enables a plug & play architecture and ecosystem that provides a foundation on which innovative products are rapidly deployed and work together.” This architecture is precisely what makes an LMS that is a member of the IMS Global Learning Consortium so intuitive and able to be managed without an IT team. eLearning magazine also said that IMS Global Learning Consortium’s overall goal is to “standardize the interoperability of educational applications and platforms.” If there’s anything an LMS needs, it’s interoperability standards. Interoperability makes learning technology more economical and therefore more accessible to organizations across a variety of industries. The bottom line is that IMS Global enhances learning experiences. Corporate leaders who are considering launching an LMS may find that learning management systems associated with IMS Global are more user-friendly than other systems, and that they get accessed more often by employees. 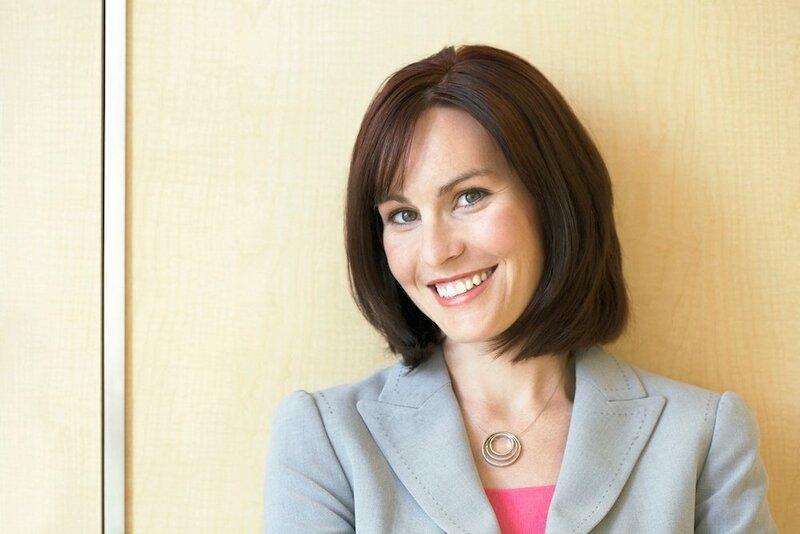 What are the Benefits of Membership with IMS Global? There are numerous benefits that accompany membership with IMS Global. A primary benefit is the opportunity to collaborate with other leaders in education technology. When a company or business is a member of the IMS Global Learning Consortium, it is given ample opportunity to interact with other companies that are also affiliated with IMS. Together, these companies create learning technology that is increasingly effective, especially in the realm of corporate learning. A company that uses an LMS affiliated with IMS Global doesn’t need to rely on IT teams or pay external vendors for integrations. With an IMS affiliation, LMS content can be purchased through HapYak, special testing services, webinar services, or any other company that supports Learning Tools Interoperability (LTI). Only LMSs associated with IMS Global have access to groundbreaking learning features like HapYak (interactive video) and Voice Thread, which increases their value. In addition to these leaders, TOPYX LMS is also a member of the IMS Global Learning Consortium. Any organization looking for a quality LMS that will meet the training needs of employees should consider TOPYX LMS. TOPYX is not only a member of the IMS Learning Consortium; it is also fully hosted and features collaborative/social learning tools, mobile learning, LTI (Learning Tools Interoperability), an eLearning content library, and much more. Also, since TOPYX is a member of the IMS Global Learning Consortium, it gives customers access to Voice Thread and HapYak. This means TOPYX customers don’t have to worry about using an IT team to manage the LMS or paying a third party for integrations. Request a free demo of TOPYX to experience firsthand this intuitive eLearning system. Many corporate leaders are interested in implementing an LMS but are unsure of which one to invest in. It’s important for these leaders to keep in mind that only a user-friendly LMS will get used by employees. It does no good to invest thousands of dollars into an eLearning system that is rarely accessed by users. Being a member of IMS Global often means that an eLearning system is easy to use. This is a great reason why corporate leaders should consider investing in an LMS (like TOPYX) that is associated with IMS Global. The IMS Global Learning Consortium is the world leader in education technology. Is the LMS your company uses a member of IMS Global?